Alan graduated with LLB (Hons) from the University of Wales, UK in 1988. He qualified as a Barrister-at-Law at Middle Temple and was called to the Singapore Bar in 1990. Alan has been a Partner/Director in Helen Yeo & Partners, Rodyk & Davidson, Genesis Law Corporation and Sterling Law Corporation. Alan specialises in real estate and property transactions, banking and finance and landlord and tenant transactions. His real estate experience covers numerous aspects which includes collective sales, purchase, mortgage financing on secured lending, development and sale of property by real estate developers. 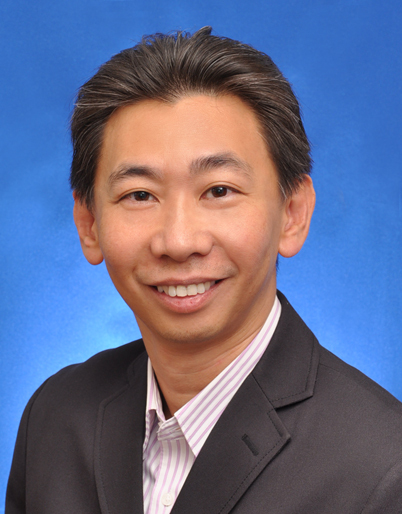 He also handles numerous property transactions, be it residential, commercial and industrial properties, Jurong Town Corporation and Housing and Development Board properties whereby he acts for Vendors, Purchasers, Borrowers, Banks and financial institutions and Central Provident Fund Board.